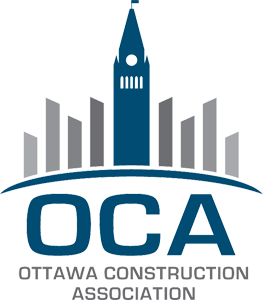 Large distinctive stones with various colouring, shapes, and textures. 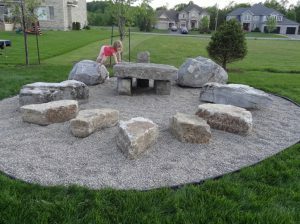 Great for rock gardens or natural playgrounds for children. 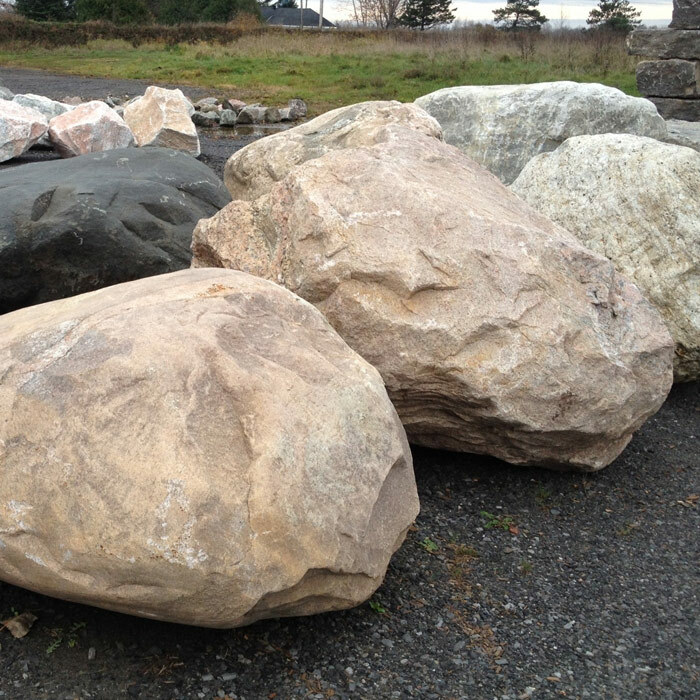 We recommend you come visit our landscape depot at 1971 Old Prescott Road to view our wide range of Large Landscape Rock on display. Click here for directions.